​﻿﻿﻿﻿﻿﻿The Mantis Boxing Society was formed in the Australian Capital Territory (ACT) in 1992 and officially incorporated in April 1996. The Society was modelled on the original Mantis Boxing Society which was formed in Shanghai, China in February 1933 with 80 founding members. The aim of the Society is the propagation and uplifting of traditional Tanglang Quan both locally and internationally, through research, training, competition and public demonstration. Wang Xiaohua is the founder and Honorary Lifetime Chairman, Brendan Tunks is the President and Chief Instructor. David Cuthbert is Vice President and Senior Instructor. The Society is represented in Melbourne, Victoria by Senior Instructor Nang Ho and Bangkok, Thailand by Adem Yilmaz.  The Mantis Boxing Society has international membership and is affiliated with the Shandong and Qingdao Wushu Associations and Qingdao Seven Star Mantis Boxing Committee. The Tanglang Quan She is joined by the Polish Praying Mantis Kung Fu Society and the Finnish Praying Mantis Kung Fu Federation in the Mantis Boxing Tri-Nation Union.